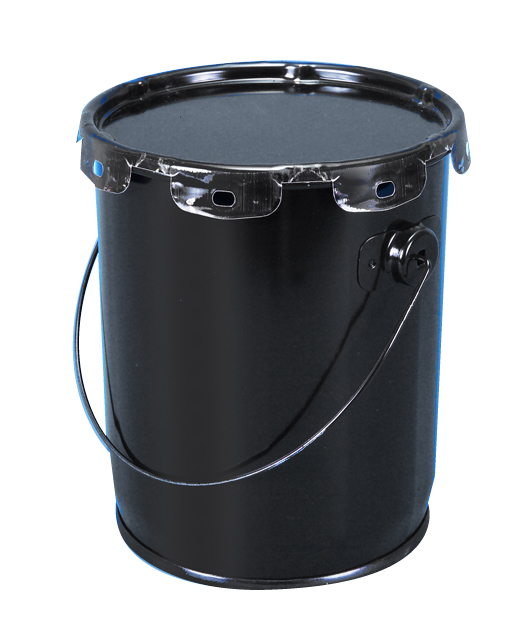 These open head pails are for virtually any non-food liquid, semi-solid, or solid application. Pails feature lug covers, except the 1410 which features a Rieke spout. When shipping hazardous material, buyer is responsible for selecting appropriate container.